Sozo Care caters for the psycho-social needs of the beneficiaries, staff and volunteers of the Educentre Project. Learners currently have access to counselling services, lifeskills training and support groups. Sozo Design exposes creative young people to graphic design through training and career-inspiring initiatives. Sozo Design also upskills creative young adults through graphic design learnerships. The Sozo Educentre is our tutoring and mentorship programme for high school learners from the Vrygrond community. Educentre provides a safe space for 60 learners to be equipped for success. 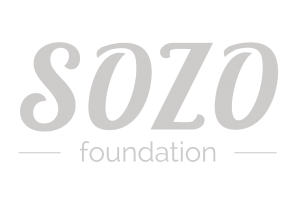 The Sozo Youth Cafe provides a safe, creative and vibrant space for young people to be equipped, trained, mentored and socialise within their own community so that they reach their full potential. Sozo Eden is our holistic home gardening programme run in Vrygrond. We empower low-income families to provide nutritious food for their households by developing individual vegetable gardens. Get happiness in your inbox! 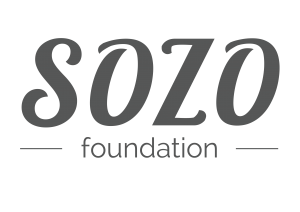 Sign up for Sozo Updates!